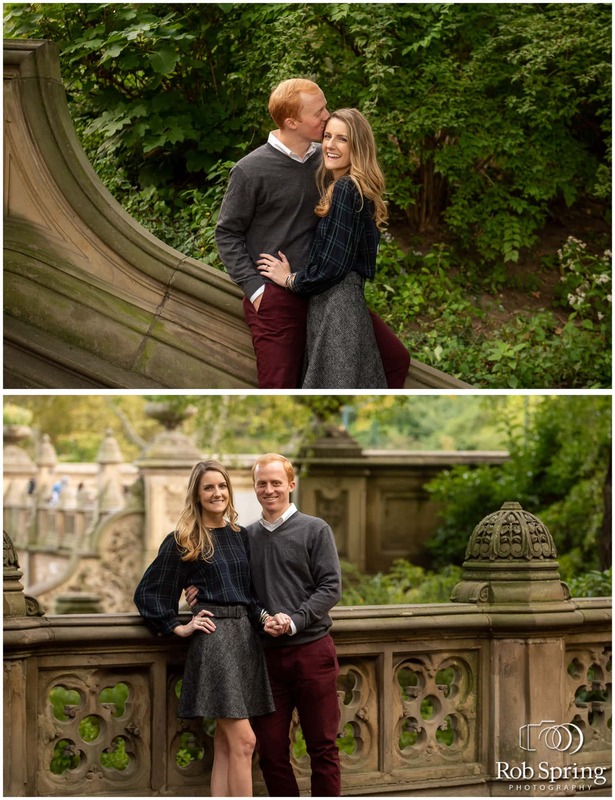 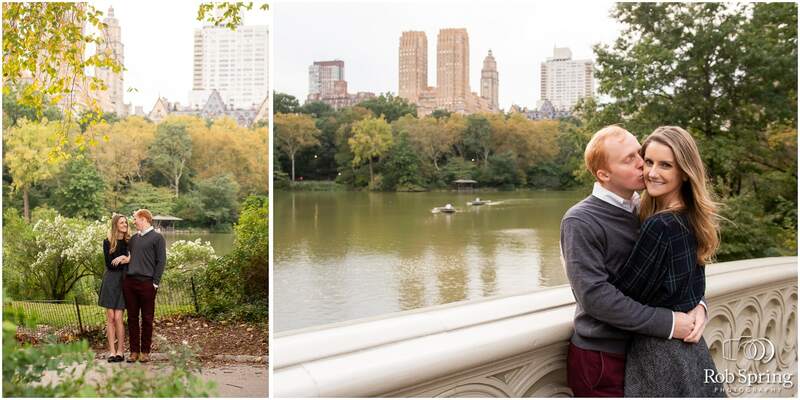 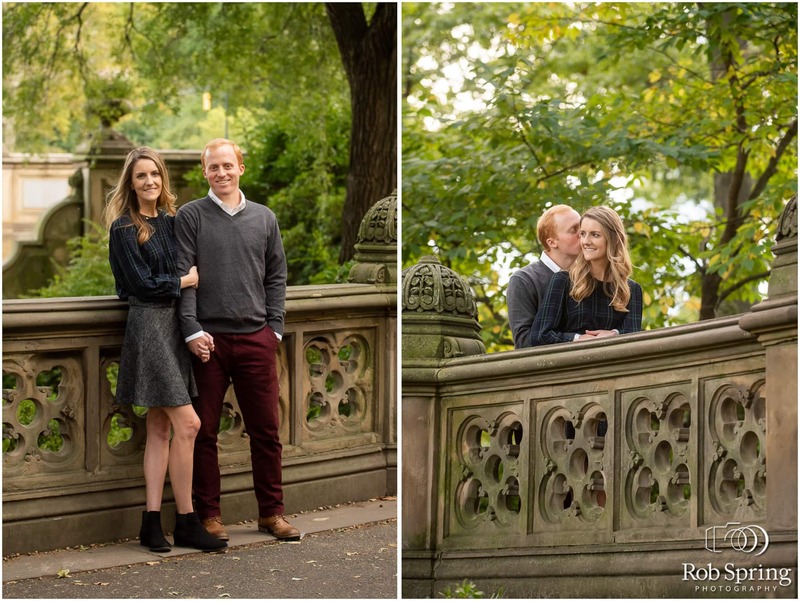 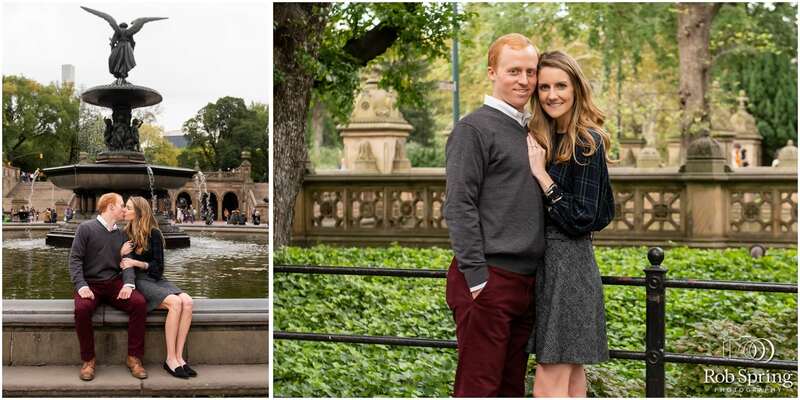 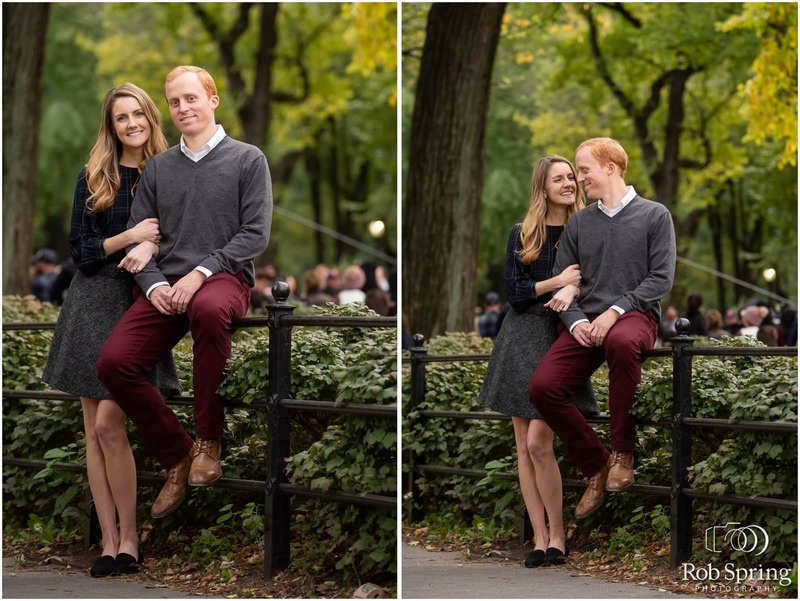 Who doesn’t love a good Central Park Engagement Session!? 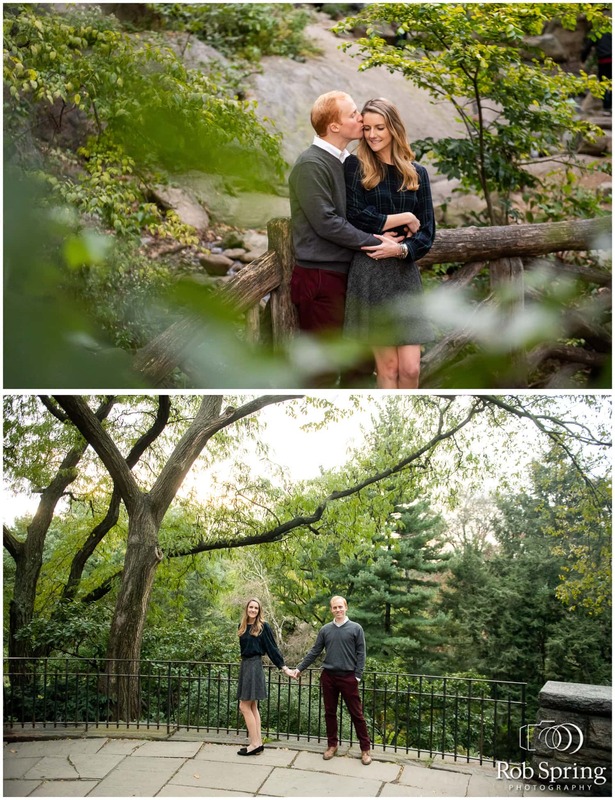 This one with Molly & Pierce was so fun. 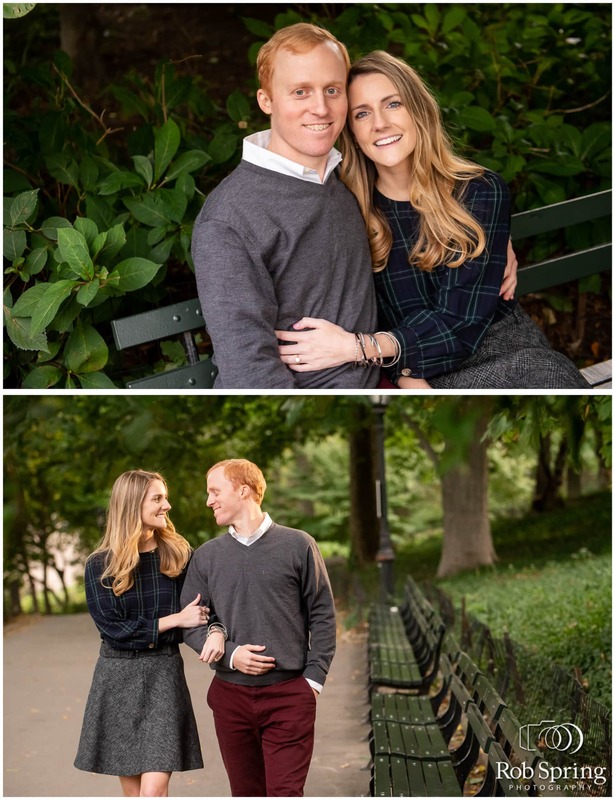 We’ve been trying to connect for months on an engagement session and finally it all came together this past month. 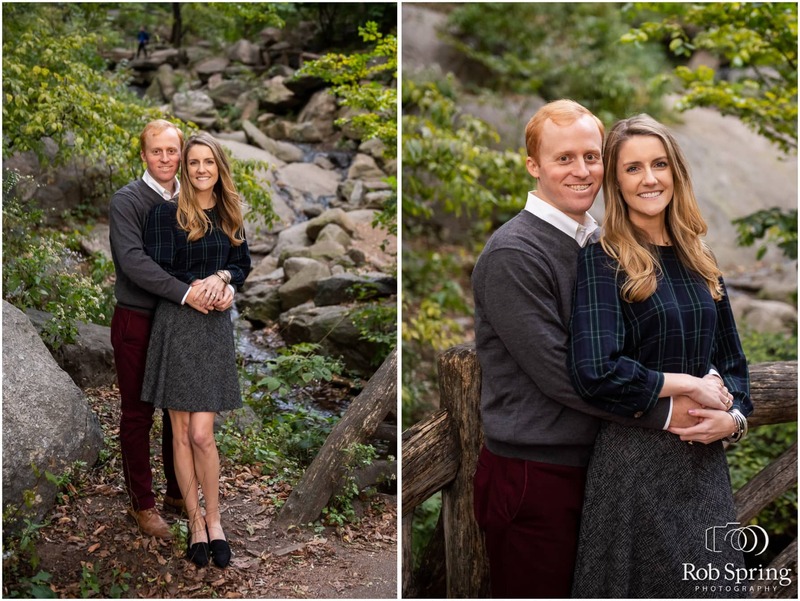 Loving their style, their location, and their clear love of life and each other! 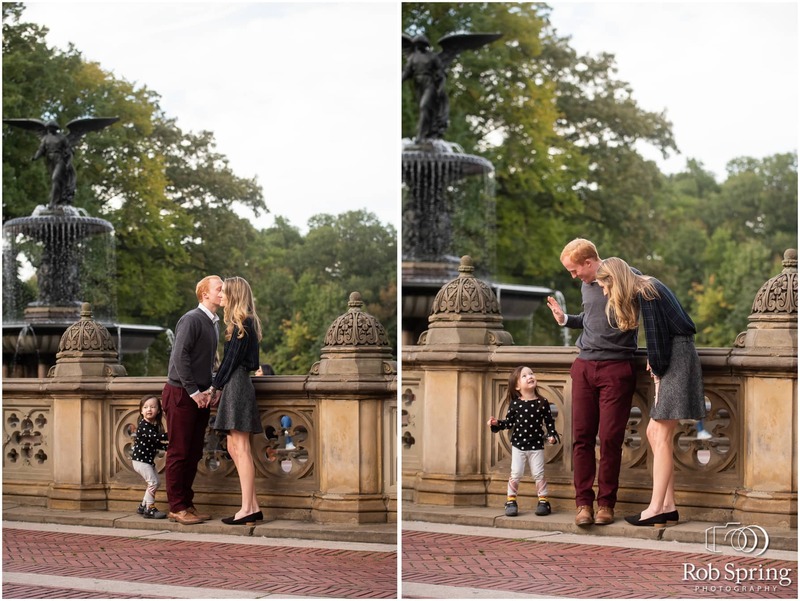 Oh, and the adorable photo bomber that ran into their photos (scroll down)! 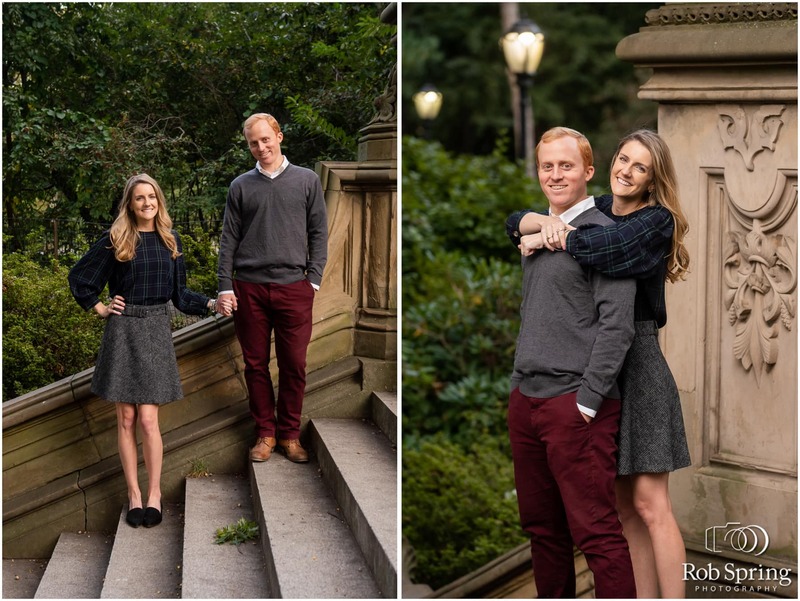 Looking forward to their Spring 2019 Saratoga Springs Wedding!! 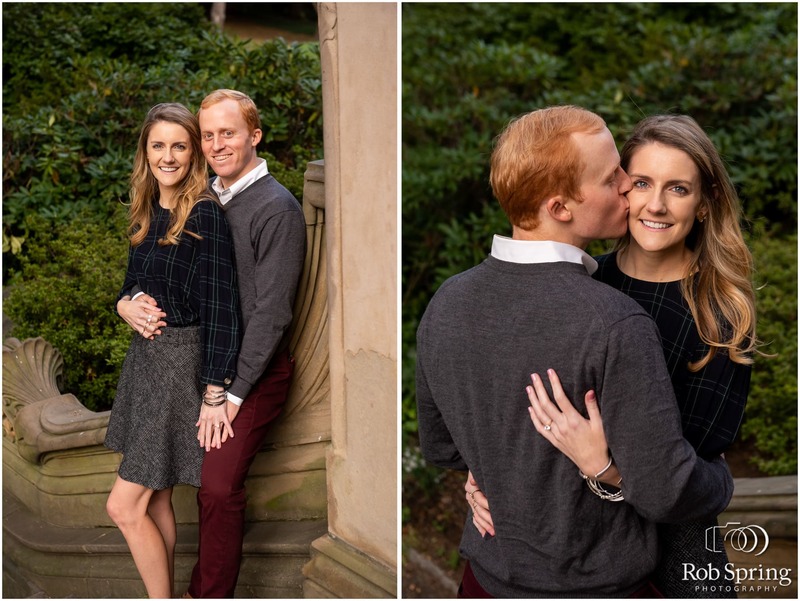 Congratulations Molly & Pierce!